Fleece underside with extra soft, cozy material- like your favorite sweatshirt! Cuddle up under this Iowa State Cyclones Sweatshirt Blanket as you cheer on the Cyclones at home or at the game. 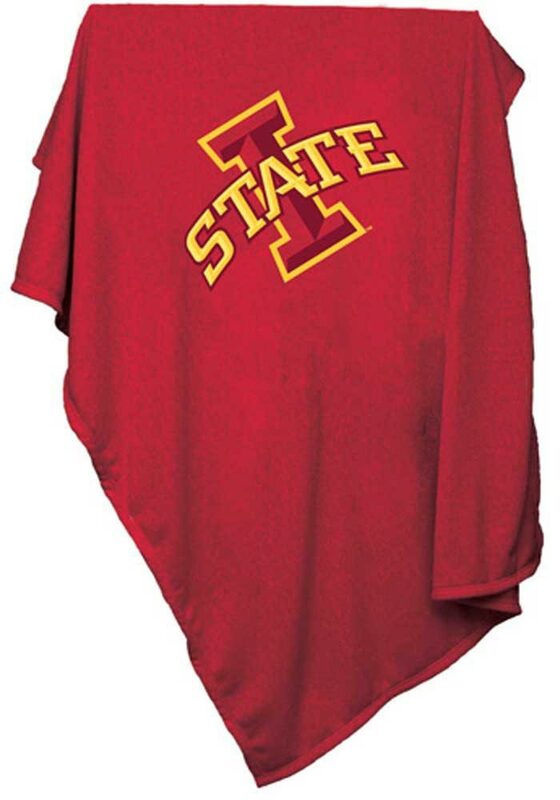 This Sweatshirt Blanket features a Iowa State logo. Go Cyclones!